The well known and sometimes controversial Bishop of Durham, N.T. Wright devoted a chapter of his most recent book Simply Christian, to a discussion of beauty. In this case it is not just beauty found in art but beauty in nature and in ordinary life as well. 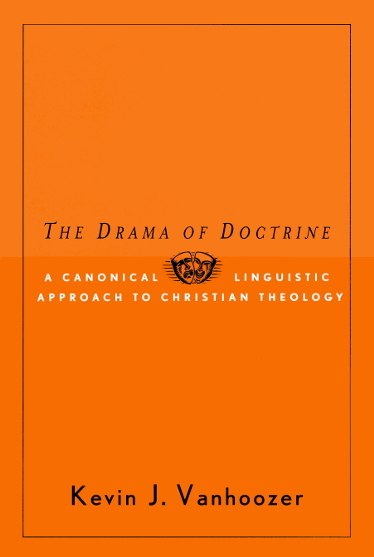 Finally a new work by theologian Kevin Vanhoozer The Drama of Doctrine which the metaphor of drama permeates the discussion of doctrine and its crucial role for the church offers yet another example of how artistic themes are fruitful for theological reflection. There is more but this is sufficient to show that theology is (re)discovering the importance of the imaginative side of human life and extending its reach beyond the merely conceptual formulations of theology. This is good news for the church and for the faith. n Theologians take note of the Arts Recently it has become noticeable how the subject of art and beauty are showing up in the writing of those who do theology. I am not referring to authors like Jeremy Begbie and Frank Burch Brown whose special interest is theology and art. No these are rank and file theologians who are drawing on the arts to support their theological work. 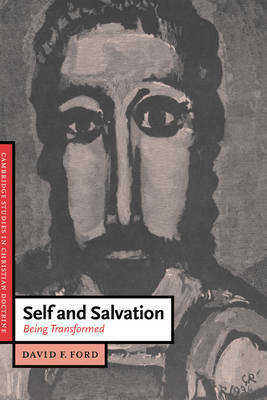 Cambridge theologian David Ford in his book Self and Salvation makes many references to the arts, particularly in the last chapter on Feasting where he asks: “How can the arts contribute to transformations of daily life, public life and worship?” He goes on to suggest some response to that question engaging both visual art and poetry. Rowan Williams, the Archbishop of Canterbury has recently published a work titled Grace and Necessity: Reflections on Art and Love. Welch poet and painter David Jones and fiction writer Flannery O’Connor get special attention in this book. He also draws on the important work of Catholic philosopher Jacques Maritain. This is a theological work of a different kind enriched by its indebtedness to artistic imagination. theology is (re)discovering the importance of the imaginative side of human life.